Our focus at Engage Youth is to see our students find hope and trust in Jesus. Our goal is to see lives changed through the study, discussion and application of God’s Word. We challenge them to be doers of the Word and not merely hearers. As they grow and mature in their understanding of the Bible and how it relates to their lives and today’s culture, they are also forming a foundation for their future. We want to discuss the big questions with our youth and equip them to be able to share their faith with others. 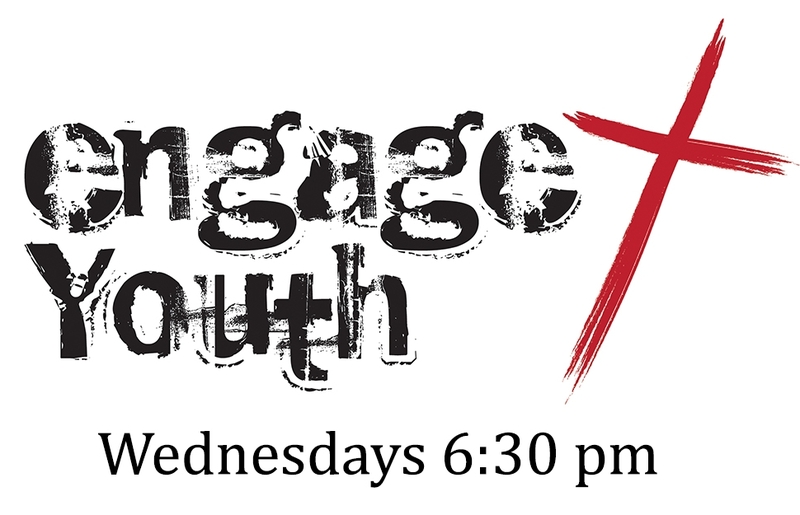 Join us at 6:30 pm on Wednesday Nights at Engage Calvary for worship, Bible study, discussion and fellowship. All junior high & high school students are welcome! Other opportunities for getting together for special events and game nights occur throughout the school year. We join other Calvary youth groups in our area for an annual winter camp that is usually held in February. This is a weekend retreat that provides an opportunity to worship and reflect, learn and grow, and to both be challenged and encouraged in their Christian life. Contact Josh & Elaine Thorn for more details at josh@engagecalvary.org.